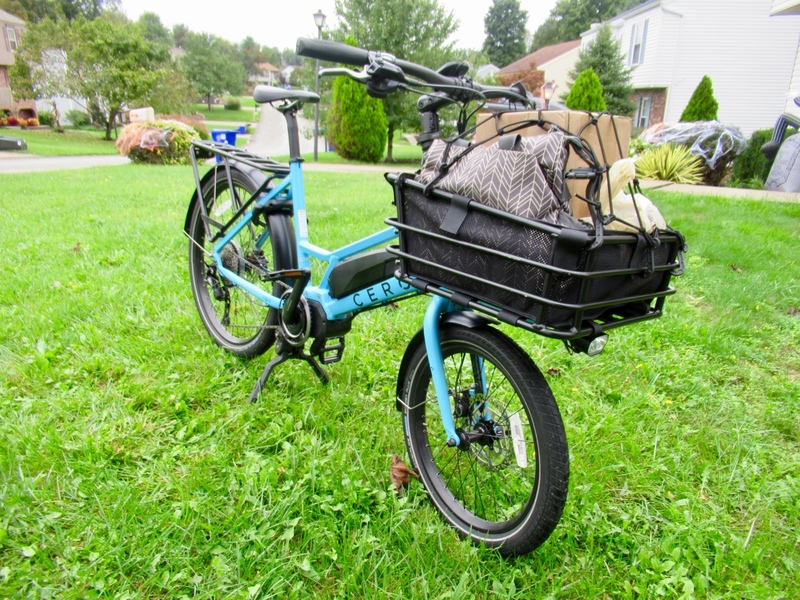 The CERO One is billed as the ultimate compact electric cargo bike that’s purpose-built to move people and goods. It has a customizable modular cargo system, one-size-fits-most versatility, and a solid component mix. 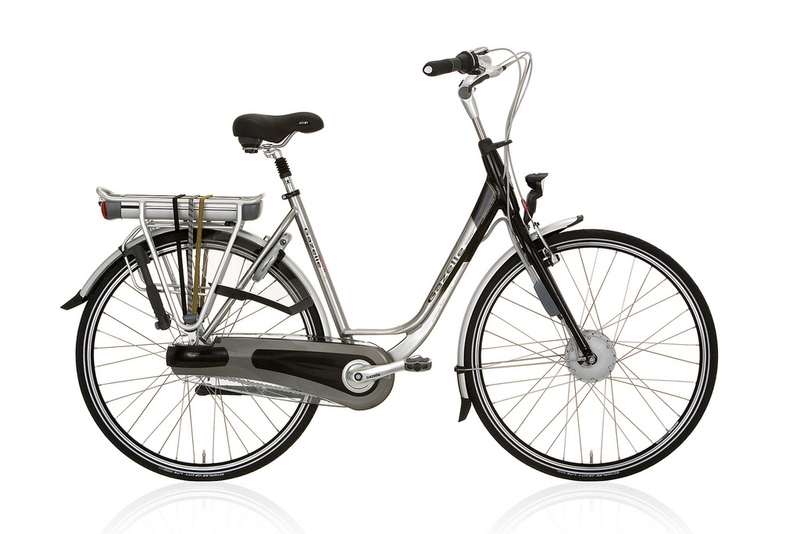 Add Orbea to the list of bike manufacturers making the push into the electric-assist market. 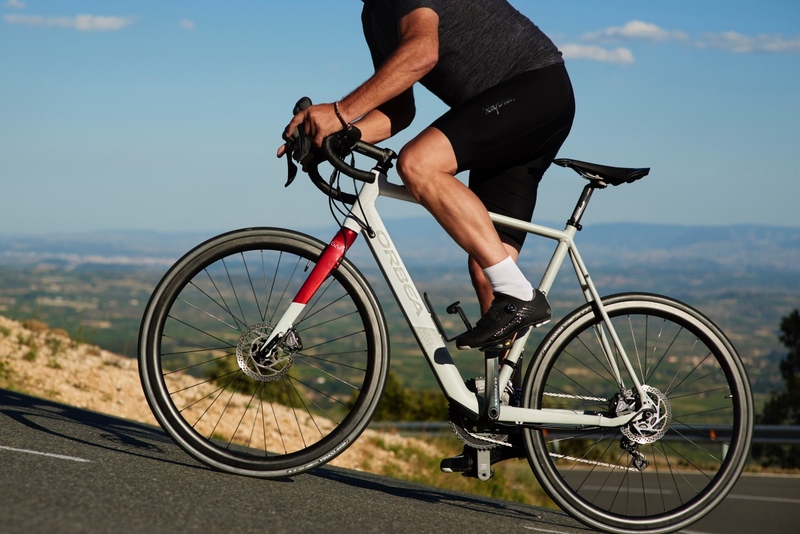 But unlike most of the e-bike marketing efforts we’ve seen thus far, the pitch is to road riders, gravel grinders, and commuters. Noise pollution is the second biggest environmental problem affecting health of humans after air pollution. 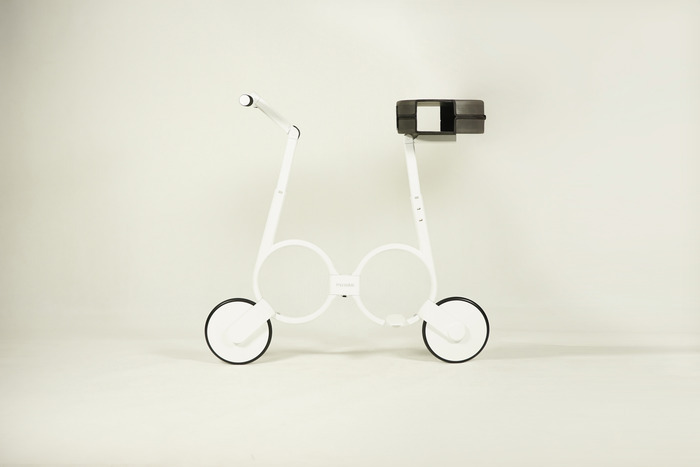 Scott came up with a solution that it hopes will redefine urban commuting. 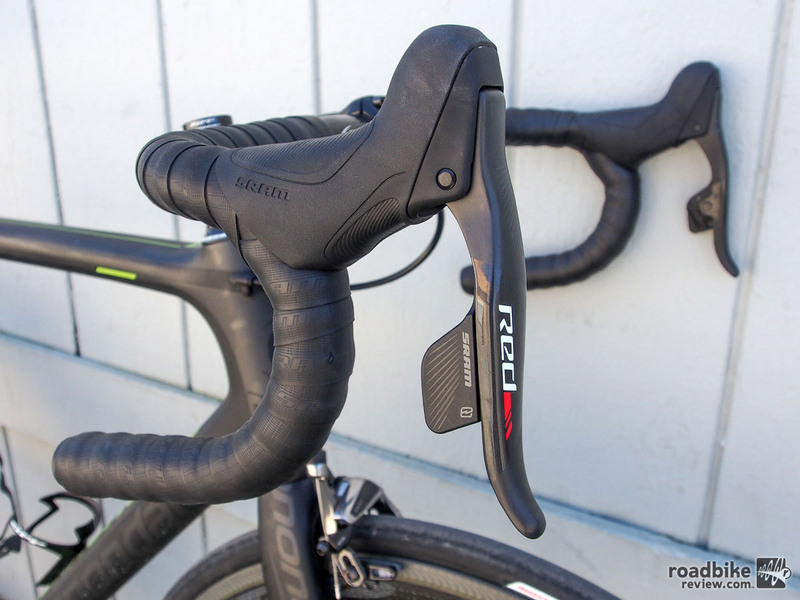 Imagine showing up to the next group ride with an extra couple hundred watts at your disposal. And no, we’re not talking the EPO variety. 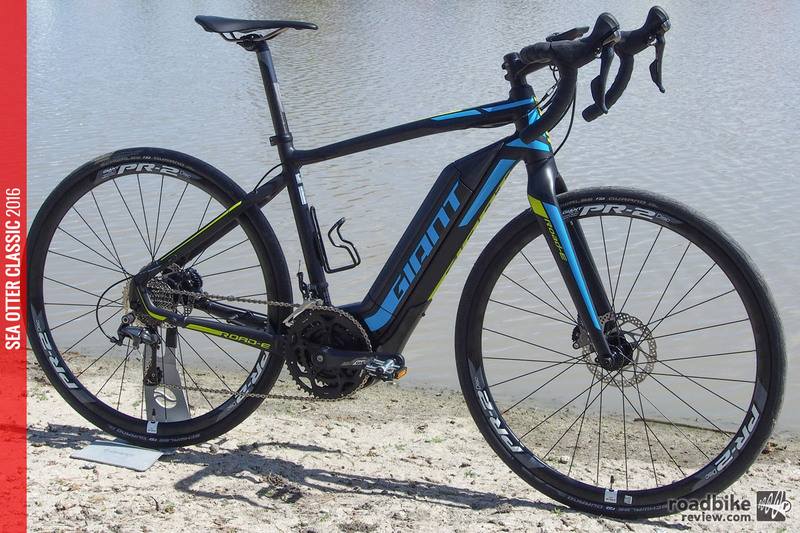 That’s about what you can expect if your next bike is the Giant Road-E, an electric pedal-assist two-wheeler. 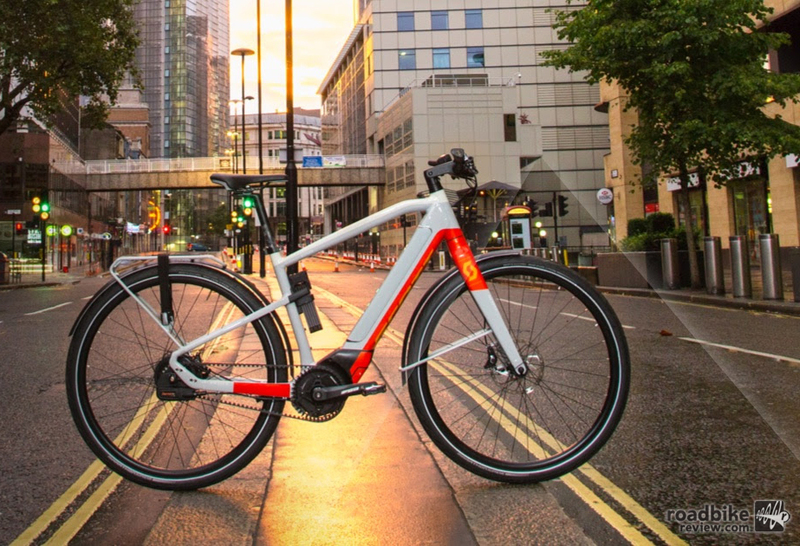 There are plenty of people who turn a nose up at the simple thought of eBikes, but some of the new technology has the potential to make riding bikes greener, cheaper, and easier. 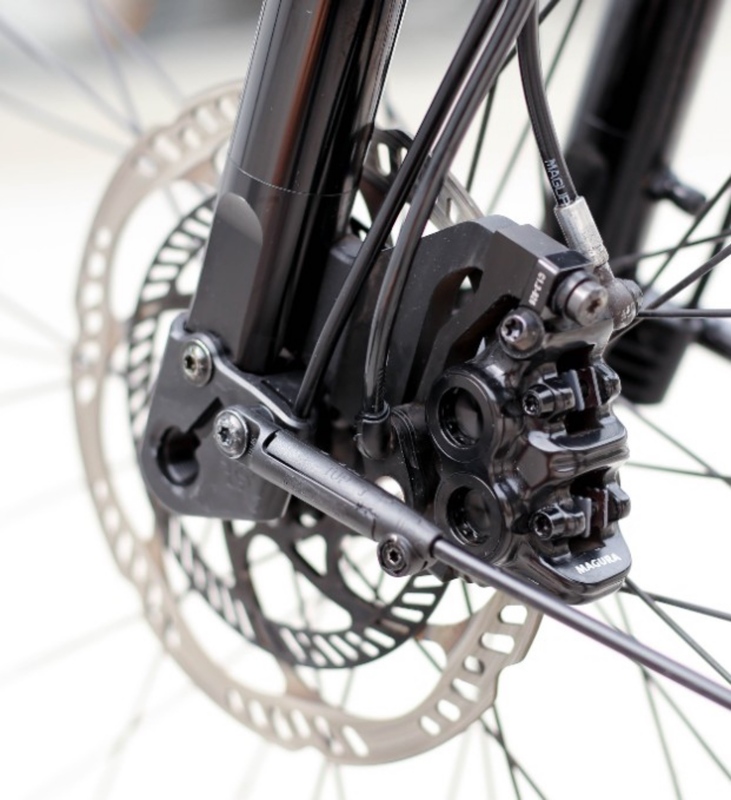 E-bikes have been slow to take hold in North America but new electric assist systems are making it easier for frame builders to make the transition. 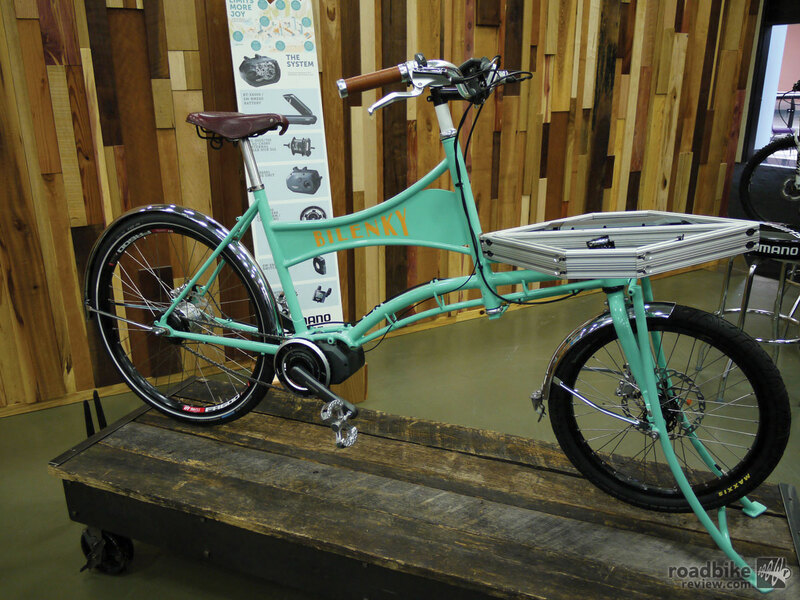 Check out these electric assist creations from this year’s North American Handmade Bike Show. 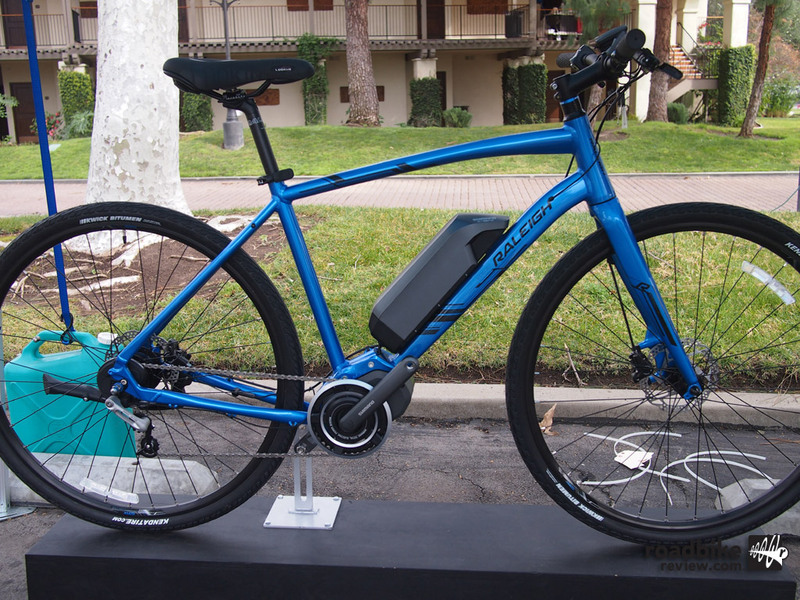 A quick look at Raleigh’s new electric commuter bike that features a new mid-drive system from Shimano called STEPS. 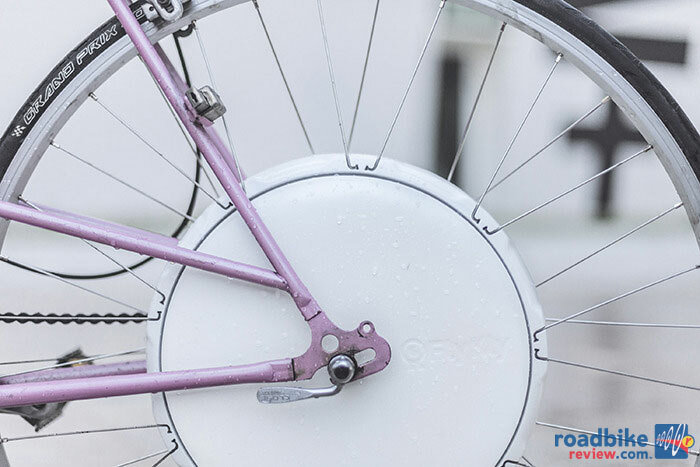 Pedal-less scooter-like contraption has 45-minute run time and rolls along at 12-15mph. 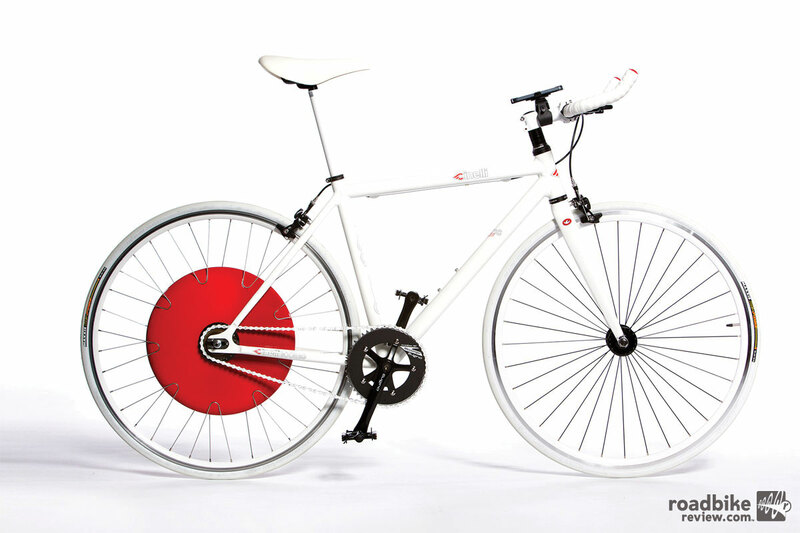 Light weight, all-in-one design weighs nine pounds, has top speed of 20mph and lasts up to 30 miles.